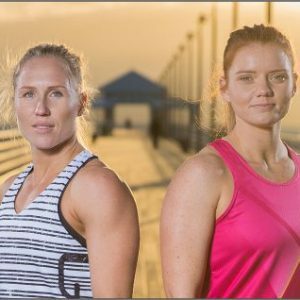 The latest range of netball uniforms from Netball Queensland have just been released. The 2014 collection looks awesome! Your team will look fantastic in the new gear on or off the court. Take a look at our exclusive sneak preview video. The collection includes a range of netball dresses, netball skirts, netball shirts and loads of teamwear including winter gear to keep you warm court side this season. Featuring plenty of bright colours such as lime, pink, purple, red and orange. 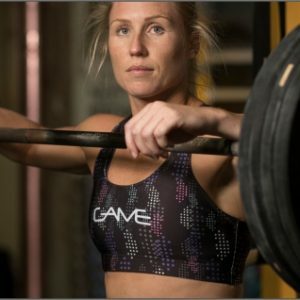 Visit Game Netball to view the full range. We are working hard to get the new designs up on the website fast.